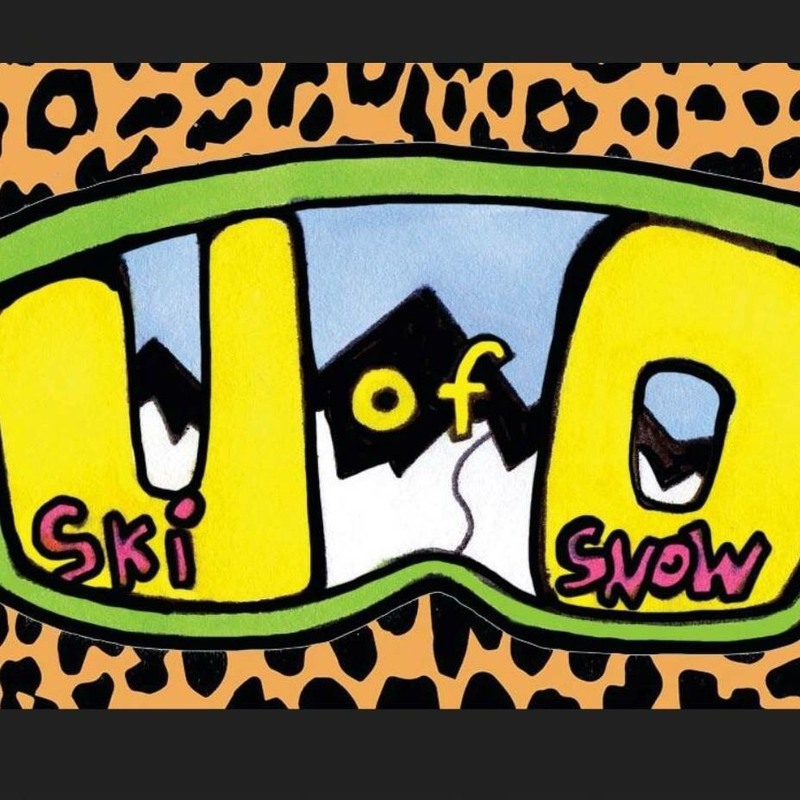 This is the Official Group for the University of Ottawa Ski and Snowboard Club. We are a group of students who love snow, just like you. Questions: please send a message to one of the club admins.